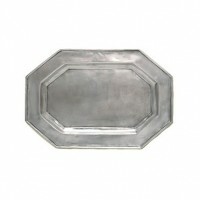 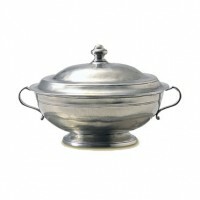 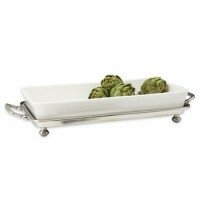 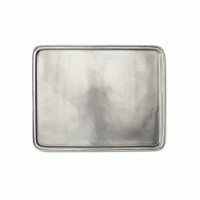 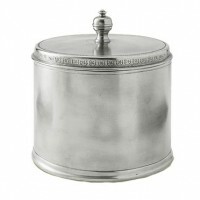 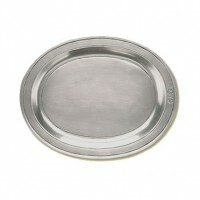 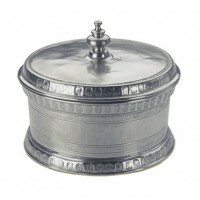 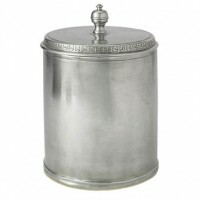 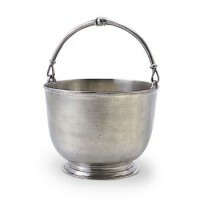 Fashioning a fine line of serveware in Northern Italy, Match Pewter offers a distinctive collection of luxury gifts. 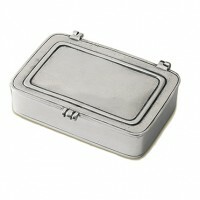 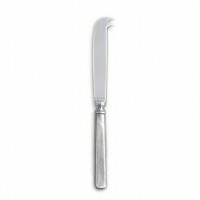 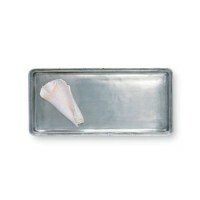 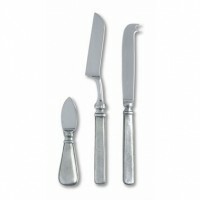 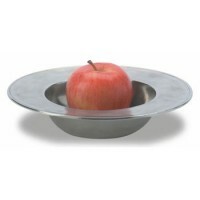 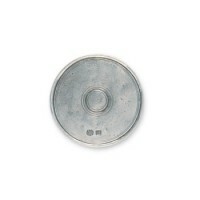 Every piece from the silversmith is created from food safe and lead free pewter. 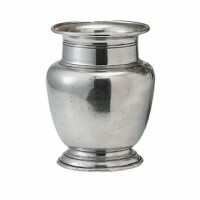 Artistically constructed, the keepsakes include pewter trays, bowls, and cups and are a testament to old-world workmanship and tradition. 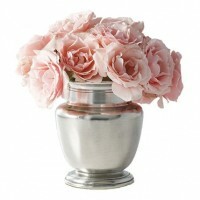 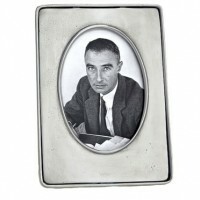 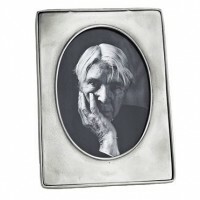 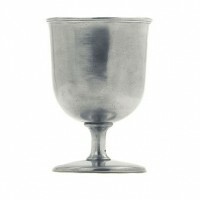 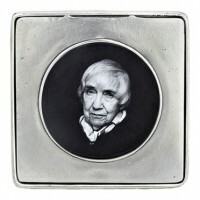 Match Pewter's gifts showcase distinguishing hallmarks that serve to sign each piece.